Payments can be made with money order. PA residents must pay 6% sales tax unless you have a valid resale number. We mail to the United States only. Purchaser is responsible for Priority Mail and Insurance Costs. All Sales Final .. No Returns Accepted .. 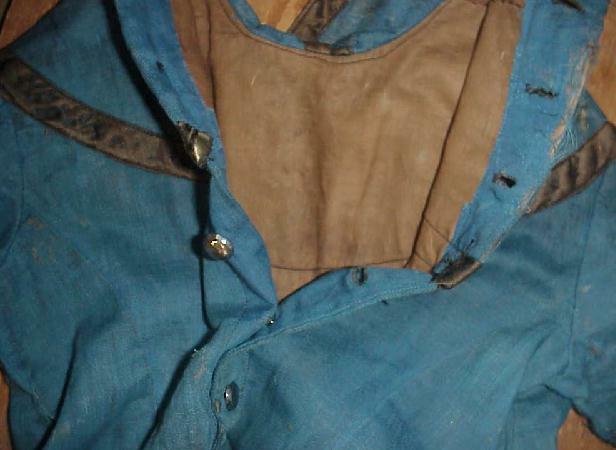 It is as found with old authentic wear in different areas of dress ~ all expected for this 19thC dress . 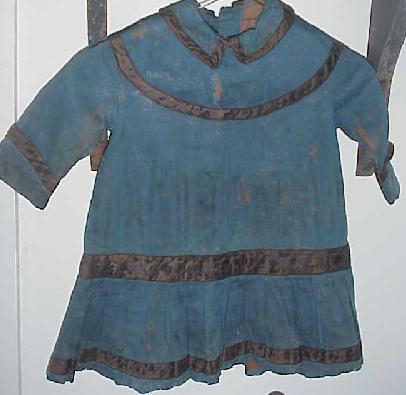 As is ~ A charming early dress .